Looking for the perfect double stroller? 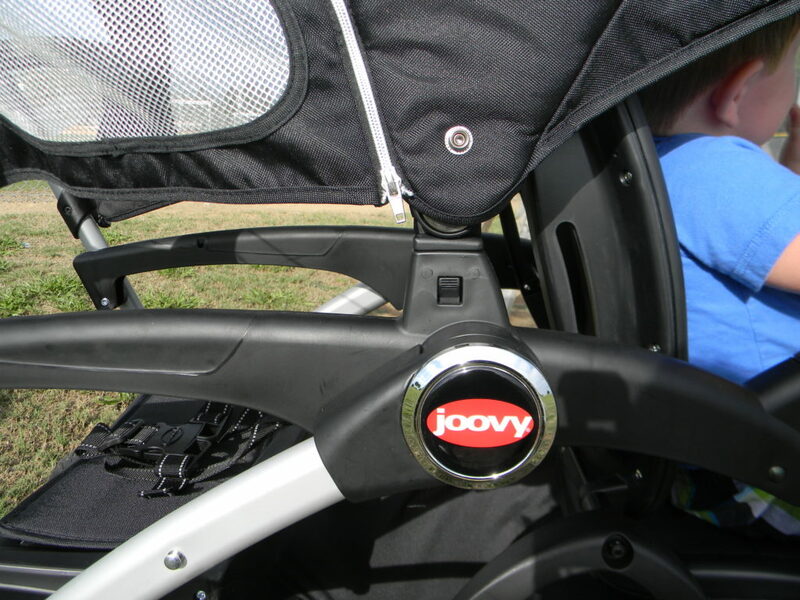 Read our thoughts and experience with the Joovy Ergo Caboose Sit-n-Stand Stroller. You won’t believe all the features this stroller has, almost as many as my car! I was beyond thrilled to find out I had won a Joovy Ergo Caboose stroller from another blogger a few months ago. I am a big fan of Sit-n-Stand strollers and Joovy is a top of the line baby gear company. Win-win for me! I couldn’t wait to test it out. The large box arrived and it had a bit of assembly required before the kids could jump right in. It took my husband about 15 minutes total to complete the assembly of the double stroller. The front seat can also hold a car seat and is compatible with 12 different brands including Graco, Safety 1st, Britax and more! Many people thought my husband and I were nuts for bringing the kids across country this summer. 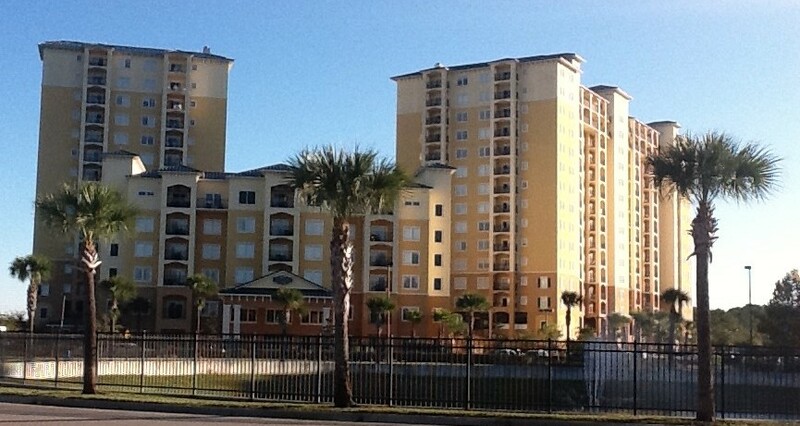 They wondered how we would be able to manage a two-week vacation from Florida to the West Coast. Not only were we packing for ourselves, but also a toddler and baby. And with the dreaded airport baggage fees we had to be smart about packing for this family of four including diapers, wipes, bottles, plus baby gear! 1. Pack the essentials! If you’re like me you want to bring everything “just in case” you need it, but that’s not practical. Check the weather at your destination before leaving and pack appropriate attire. Grab items that you can mix and match to change-up your style. Do this for the kids as well. They don’t need every cute outfit coming along with them. If you want to prevent stains on the kids clothes from eating/drinking, pack a few bibs. Most places you visit will offer a washer/dryer or dry cleaning service so you can reuse those items. 2. Consider shipping or purchasing diapers once you arrive at your destination. Diapers can take up a TON of room in suitcases causing you to lose valuable space. You can purchase a box of diapers online and have it shipped for a decent price or even free at some retailers. This way you keep your current stash at home to use once you return. If you’re traveling to a populated area they will most likely have a box store or drug store within a few miles to purchase diapers once you get there. Pack enough diapers for the plane ride and store them in the diaper bag. In the end, this will save you from paying for an additional baggage fee that typically cost $25-$35 each flight.